Can you unscramble these Christmas songs? Use your mouse and click and drag over the block of red to reveal the answers. Fill in the blanks to complete these Christmas song titles. 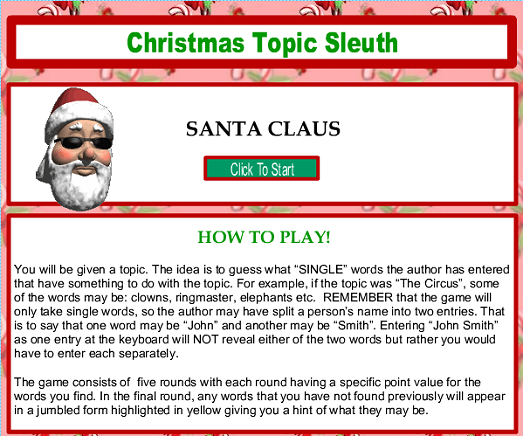 Given the topic of Santa - What words will you find? 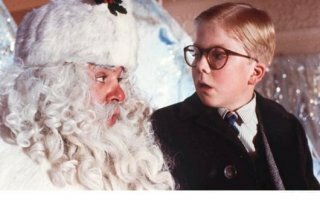 How many of the following Christmas trivia facts did you know? 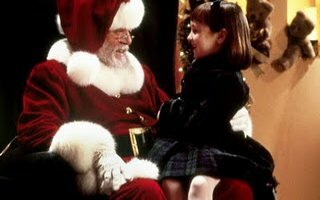 According to some sources, the "true love" mentioned in the song "Twelve Days of Christmas" does not refer to a romantic couple, but the Catholic Church's code for God. The person who receives the gifts represents someone who has accepted that code. For example, the "partridge in a pear tree" represents Christ. The "two turtledoves" represent the Old and New Testaments. Christmas trees usually grow for about 15 years before they are ready to be sold. The world's largest Christmas stocking measured 106 feet and 9 inches (32.56 m) long and 49 feet and 1 inch (14.97 m) wide. It weighed as much as five reindeer and held almost 1,000 presents. It was made by the Children's Society in London on December 14, 2007. The earliest known Christmas tree decorations were apples. At Christmastime, medieval actors would use apples to decorate paradise trees (usually fir trees) during "Paradise Plays," which were plays depicting Adam and Eve's creation and fall. The movie, "It's a Wonderful Life" appears on TV more often than any other holiday movie. 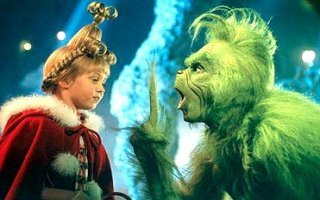 You would receive 364 presents if you were to receive every gift listed on the "The Twelve Days of Christmas" song. Do not eat a Holly berry, they are poisonous. The song "Jingle Bells" was first written for Thanksgiving but become popular around Christmas time. The word Christmas is Old English and comes from the term, "Christ's Mass". 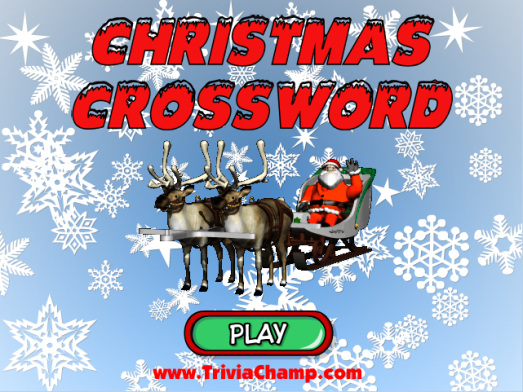 Download and print these Christmas crosswords. 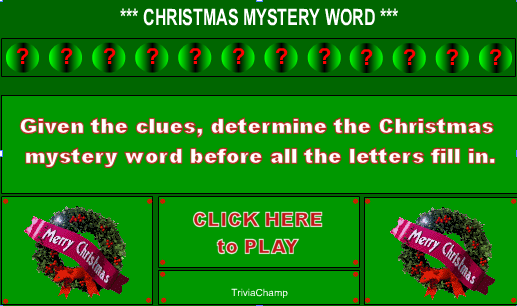 How many of the Christmas mystery words can you solve?